It’s Paleoclimatology Tuesday! Our last Science Sandwich was focused again on climate, but this time exploring how scientists can use the climate of the past to help them predict the climate in the future. Anne Kress, professor and researcher at the Weihenstephan-Triesdorf University of Applied Sciences presented her work at CREA Mont-Blanc. Despite it being one of the first beautiful spring days of the season, nearly a dozen curious citizens resisted the urge to go outside, and joined us at the Mont-Blanc Observatory for lunch. Amid friendly banter, everyone prepared their picnic and got in place for the 2018’s 4th Science Sandwich. At 12:30, Anne Kress opened her presentation in a nearly perfect French with a slight German accent. Climatologist and professor at the Weihenstephan-Triesdorf University of Applied Sciences in Freising, Germany, Dr. Kress set out to answer a question that many of us non-climatologists have: how is it possible to know what the climate was like in the past? And perhaps even more perplexing: how can we predict that the climate will be like in the future? Paleoclimatology is a field that studies past climates and their variations. 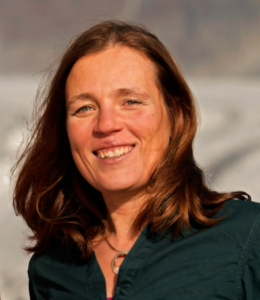 Anne Kress’ presentation was founded on a body of knowledge accumulated during her PhD in paleoclimatology and more specifically, on the reconstruction of the past climate in Europe. Unfortunately, we can’t go back in time to directly observe the climate. 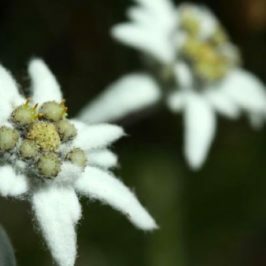 However, hidden in the natural landscape out in the world, there are countless indicators that allows us to deduce what climatic conditions were like in years past. Using what are referred to as “proxies” including pollen, tree rings, shells, lake sediment and glacial ice cores, scientists can reconstruct the past. Anne Kress’ research was carried out as part of a European Union project with 39 partner institutions which used a variety of climate indicators to study the European climate. 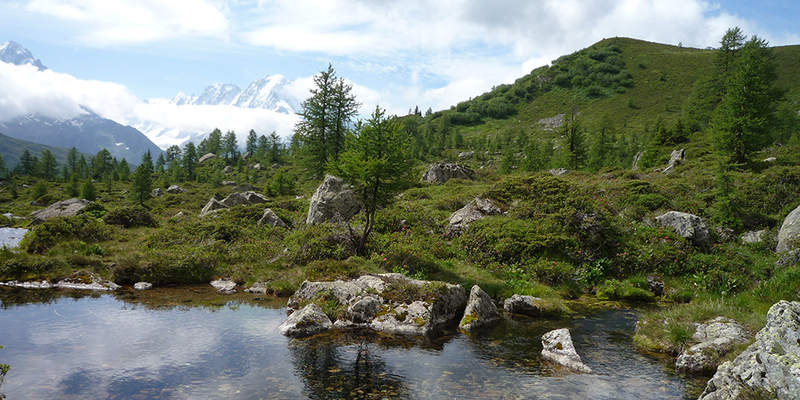 Dr. Kress’ proxy of choice was the European Larch (Larix decidua), a tree species which can be found at high elevations. 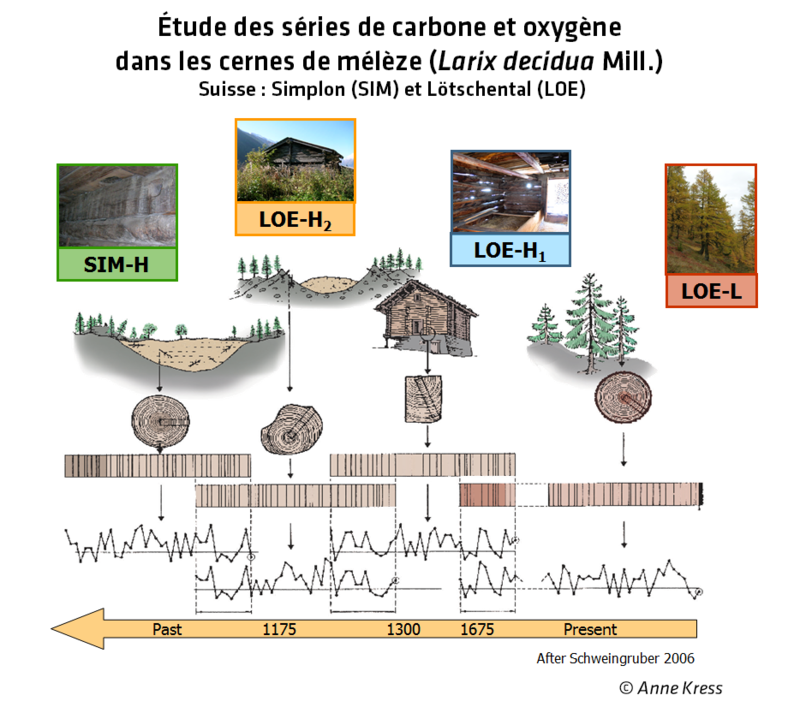 In the Valais region of Switzerland she collected samples of both live trees (sampled at altitude) and dead trees (from beams in old chalets) and then studied the percentages of different stable carbon (C16 and C18) and oxygen (O16 and O18) isotopes in the cellulose. For example, if the climate is hot and dry, the proportion of C18 will be higher in the cellulose. One by one, over the course of three years, over 10,000 samples were analyzed using both manual and automatic processes. Studies of the isotopes found in tree rings revealed that larch trees are especially sensitive to humidity (indicated by carbon isotopes) and the length of exposure to sunlight (indicated by oxygen isotopes). These analyses provided precious information for using climate proxies. Essentially, a very hot and wet climate is much more suitable for human activity and for agriculture, than a hot but very dry climate. 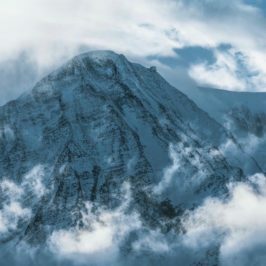 These studies indicated that during the medieval period, the climate was somewhat wet, that the “Little Ice Age” was more dry and cloudy and that more recent warming has coincided with more dry and cloudy climate. Gathering together all of these different elements allows us to understand the past climatic conditions in Europe and help scientists improve models for the future. Fascinated by this work, and wanting to go further in her research, Anne Kress did a post-doc focused on creating future climate models. 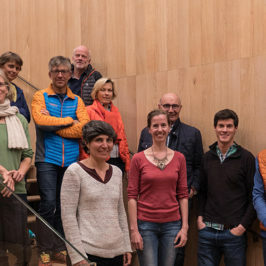 With help from her team, she worked on 8 global and 12 regional climate models which can be used in predicting species distribution and envisioning what Swiss and Alpine landscapes may look like in the future. Frustrated by the fact that scientists struggle to communicate their results in society (both the general public and decision-makers), Anne Kress decided to shift her focus to applied sciences. Thanks to her expertise both as an engineer and a researcher, she worked for a Swiss renewable energy company for several years before heading back to a university setting, this time as a professor of applied sciences. Passionate about the education of her students, Dr. Kress is convinced that successful citizen engagement requires effort on the part of the scientific community to teach about scientific innovations and share their findings in an accessible way. Scientific results should be heard, understood and used as the basis for political decision-making at all levels. 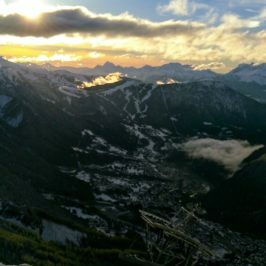 During the 2018/2019 school year, CREA Mont-Blanc plans to host a group of students from Dr. Kress’ home institution, the Weihenstephan-Triesdorf University of Applied Sciences and train them to use field techniques for monitoring the impacts of climate change on mountain flora and fauna. 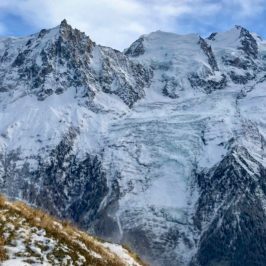 Check out the live visualization model “Climat en live” on the Mont Blanc Atlas to explore temperature data in the Alps (in French). 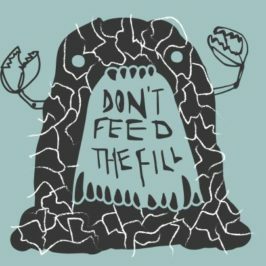 Consult the Science Sandwich program with all of the dates and themes for ll of the dates and themes for our 2018 lunch conference series.